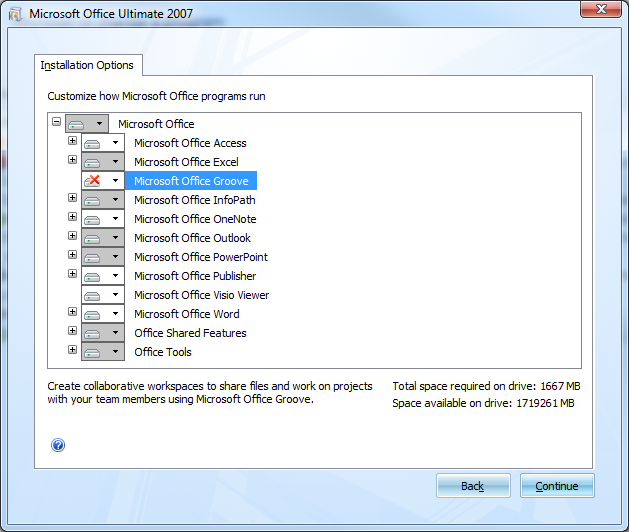 The fix, simply click add/remove features in the Office installation program and remove the Groove feature (see attached picture). Just like that Dreamweaver 8 starts to work as it should. This isn't a big deal but it sure helps when someone documents what they went through so that you don't have to. I hope it helps.